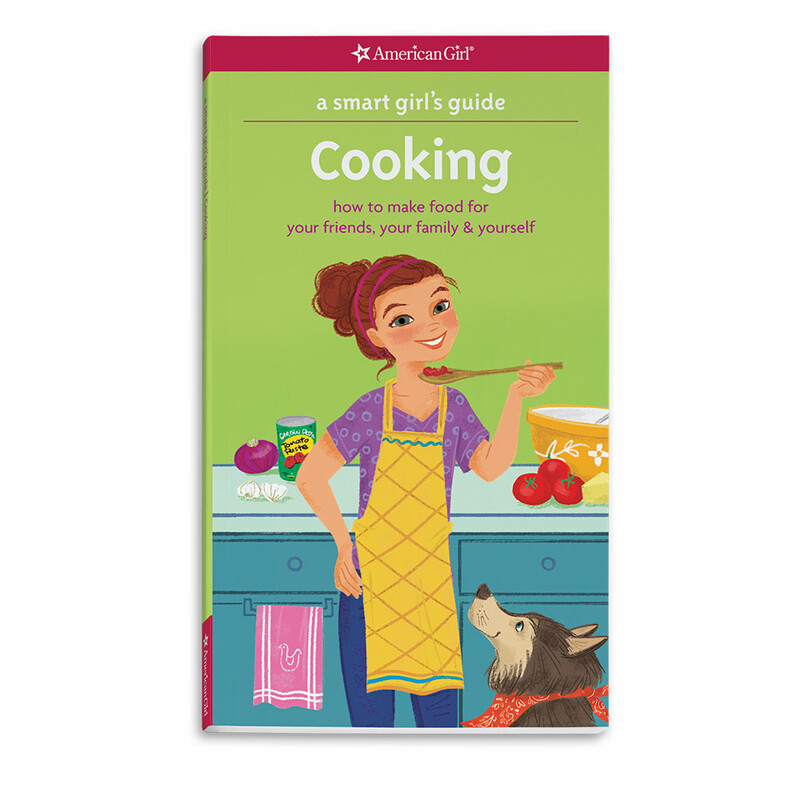 Patricia Daniels is one of the authors of A Smart Girl's Guide: Cooking. Both a writer and an editor, Pat specializes in health, history, science, and curious information of all sorts for both children and adults. Once the Managing Editor of Time-Life for Children, she now works independently from her home in Pennsylvania, writing about everything from astronomy to food to orangutan language. 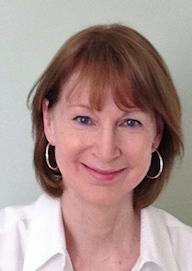 She is a member of the American Society of Journalists and Authors as well as the Society of Children’s Book Writers and Illustrators, and her books for children have won awards from the Parents’ Choice Foundation and the National Science Teachers Association.